Kuala Lumpur: The Sales and Service Tax (SST) will not be imposed on tourism management services yet, says MATTA President Datuk Tan Kok Liang. 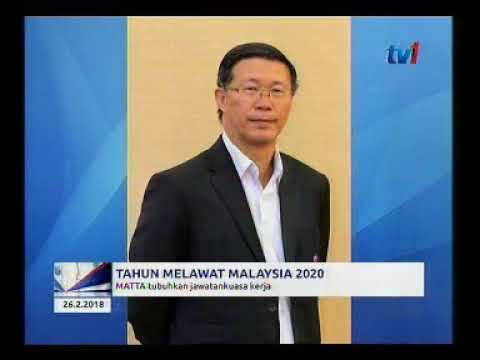 "We received a verbal confirmation from the Finance Ministry that SST will not be implemented up to the next month of March untuil the Royal Malaysian Customs Department comes up with a better mechanism", he told a press conference after the official launch of MATTA Fair March 2019. "We seek a fairer mechanism as the tax will create cascading effects on the tourism industry. Whatever the decision is, the travel associations and tourism industry support the government's decision and will comply", he said. The association recommends that the definition of tourism management services be reviewed after engagement with the stakeholders before implementing SST on tourism services. “The tourism industry has become more important to Malaysia’s economic, generating 14.9% or RM201.4bil of the GDP in 2017. 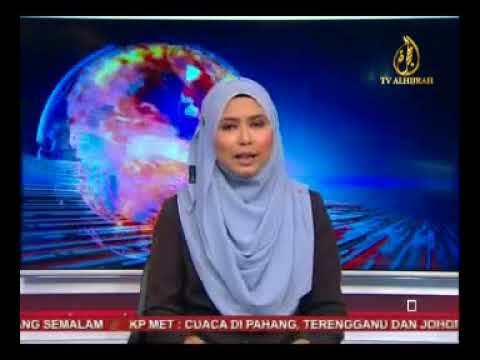 “The ministry is targeting about 28.1 million tourist arrivals, with the receipts set at RM92.2bil. We are eyeing positive movement in all outcomes and want the industry to continue flourishing,” said Mohamaddin. 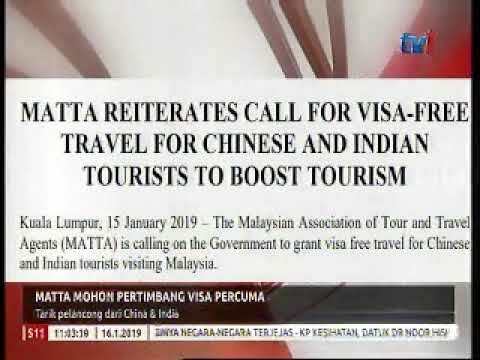 MATTA Fair March 2019 recorded a total of 27,402 visitors on its first day on Friday, which is the highest compared to previous fairs.“It is evident that despite the digital era, the fair is still popular among consumers who take pleasure in finding the very best bargains personally with face-to-face service by travel consultants,” said Tan. 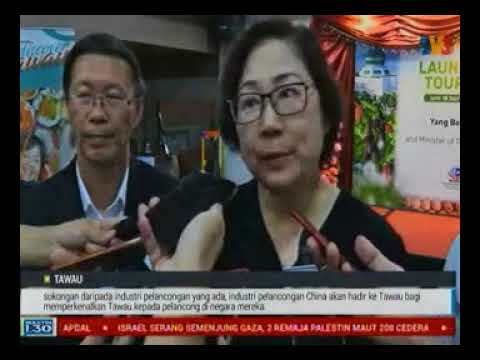 He added that the fair is expected to record at least 110,000 visitors and sales tran­sactions of up to RM210mil, taking into consideration, the backdrop of Brexit, US-China trade war and the nation’s financial recovery. The three-day event occupies seven halls with 1,364 booths. Visitors can look forward to the MATTA Fair Domestic and International Buyers’ Contest, with prizes worth more than RM200,000 up for grabs, including air tickets to local and international destinations along with hotel and attraction vouchers. Visitors are entitled to an entry with a mini­mum purchase of RM300 on an international travel package or RM100 on a domestic travel package. The contest booth is located at the foyer of Hall 2 and Hall 3. Contest entries can also be submitted online. Those taking the LRT will get to redeem discount vouchers at Sun­way Putra Mall’s booth near the ticketing counter at Level 2 in PWTC.Other official partners include Malaysia Airlines, Desaru Coast and Legoland Malaysia Resort, Royal Caribbean International, Mer­chan­­­trade Asia, Top Media Resources, Sunway Putra Mall and Jenexus. Today is the last day of the fair. Doors will open from 10am to 9pm and admission is at RM4 per person and free for children below 12.